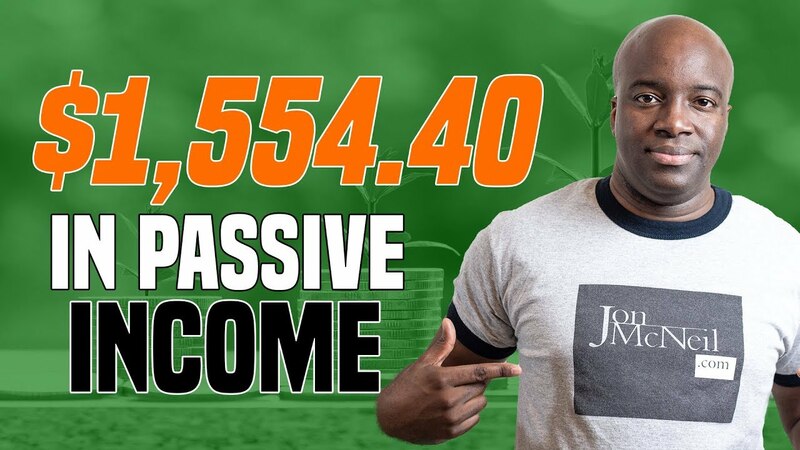 In this video, I discuss the different components needed to generate passive income online. The passive income proof that you see generated in this video, was generated while I took the entire week off online. Passive income equals doing the hard work once, then it pays you over and over again passively. Ensure that you have these passive income components in your online business and don’t be afraid to put in the hard work upfront, because it will definitely pay off in the long run. Thanks for inspiring me to build wealth. Am from Africa, Kenya. It is possible for me. How to you choose a topic. Am not able to do a video. Have you ever done a video for a beginner? I hear you and feel you bro, committing is really hard at first but the process gets easier with time. I definitely got value from this video, keep up the good work Jon! Wish you continued and ever increasing success. Happy Birthday Mr. Passive Income!!! 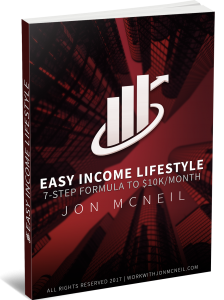 lot of people think creating passive income is just pushing a button and money comes in,but creating passive income is actually working hard before you make any money! !, great video.